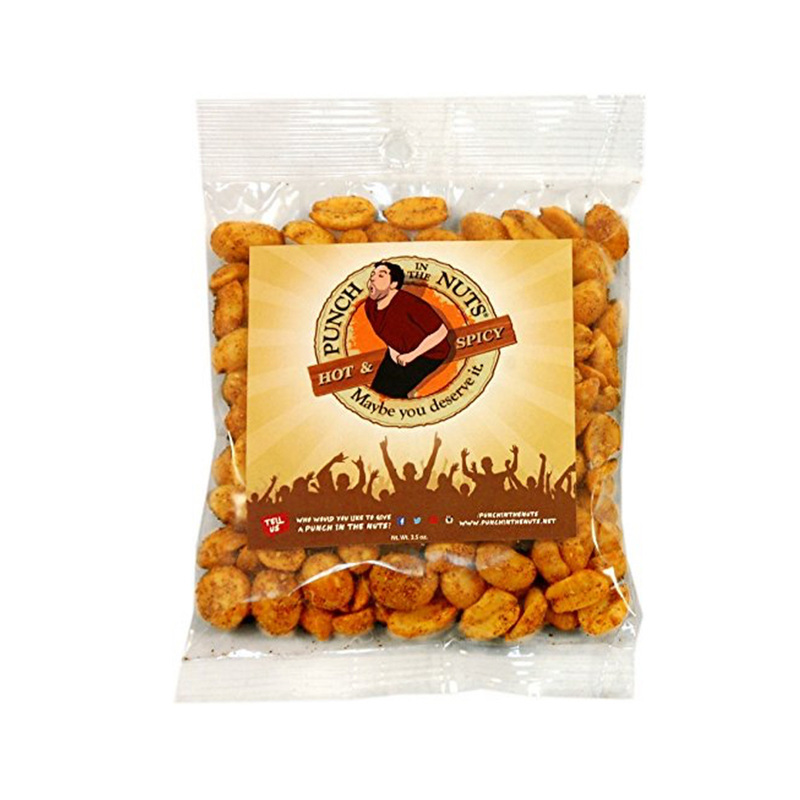 ​For $18.99, you can purchase a pack of six of these healthy and fresh nuts. These are also a wonderful, funny gift to give out to friends, family or colleagues during the holidays. Now, just incase you were all curious, here’s a quick lesson on the history of each nut which you will be receiving in your package of nuts. The peanut plant is believed to have originated in Peru or Brazil. There is no proof of this and no fossil records have been found, however, our friends in South America made pottery in the shape of peanuts! They also decorated jars with peanuts. This dates as far back as 3,500 years ago. Around 1500 B.C., the Incans in Peru used peanuts as sacrificial offerings and buried them in tombs with mummies to ensure safe spirit life. Peanuts were also grown in Mexico, then shared with Spain, Asia and Africa. However, we owe our thanks to Africa for introducing peanuts to North America in the early 1700’s. Almonds, thought to have originated in China or Central Asia (though their exact origins are unclear), are perhaps one of the most sacred of nuts, having been mentioned as far back in time as the Bible. They are a “stone fruit” related to the cherry, plum and peach, and they were a special ingredient used in bread that was served to Egyptian pharos. Cashews, while many come from Africa and India, are originally from a cashew tree which is native to the tropical regions of Brazil. The cashew tree generates a long and meaty stalk, known as a “cashew apple”, which bares resemblance to a small pear. The cashew nut grows at the end of this stalk. What many people don’t know, is that cashew nuts are actually protected from hungry predators by a double shell that contains a poison called anacardic acid! This substance, similar to what is found in poison ivy, causes an allergic rash on the skin of it’s predators. Don’t worry, though- this substance is only found on the shell. Once the cashew is roasted and dried, the toxic oils are no longer present and the shell becomes easy to remove. Also, just a quick note on raisins (why not?). These delicious fruits, which are essentially sundried grapes, were accidently discovered on vines as far back as 2000 B.C.. The Latin word for raisin is actually racemes, which means “cluster of grapes (or berries)”. These were so abundant, that they were discovered in Spain, Greece, Persia and Italy, and then later expanded across Europe and to other countries.